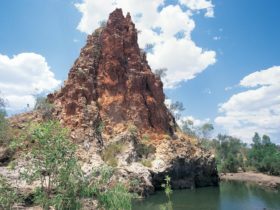 One of the most popular places in the Kimberley town of Halls Creek to go swimming is Palm Springs, a short drive away. Palm Springs is an outback oasis of palm trees, abundant wildlife surrounding a fresh water spring. 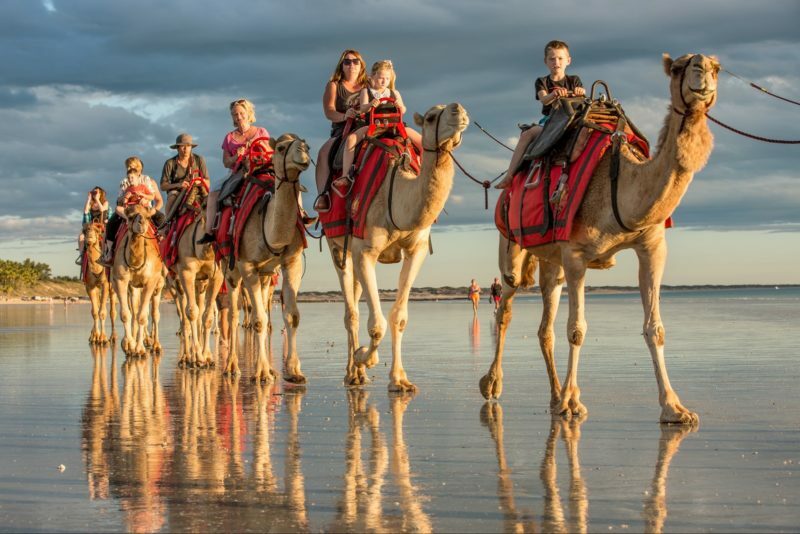 Once used as a water supply by cattle drovers, these days it’s where the locals go to relax. Pack a picnic and enjoy the peaceful tranquillity. 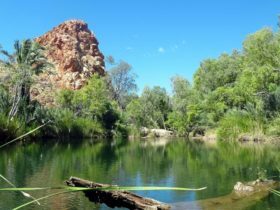 Palm Springs is about a 40 minute drive from Halls Creek. 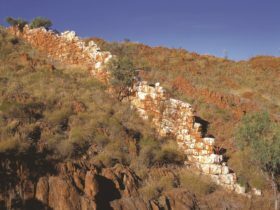 You can get to Halls Creek by travelling along the Great Northern Highway between Broome and Kununurra.